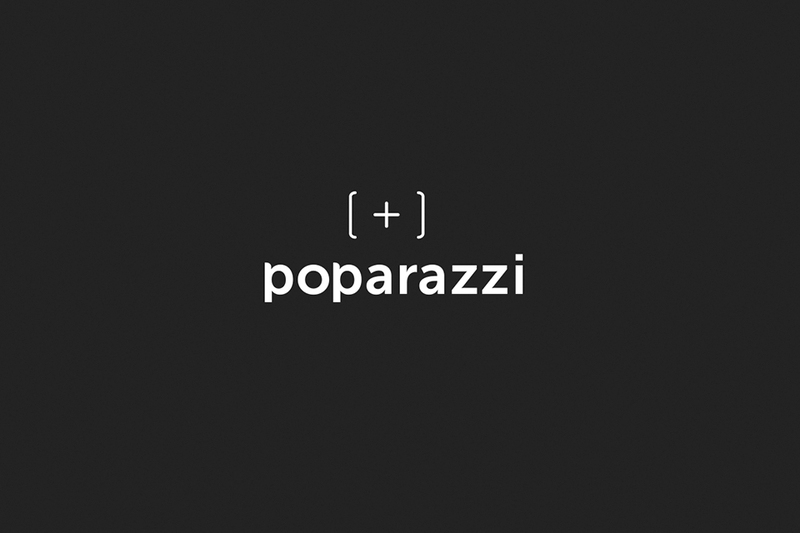 The team at Poparazzi came to ArtVersion to bring their idea for a new nightlife app to life. 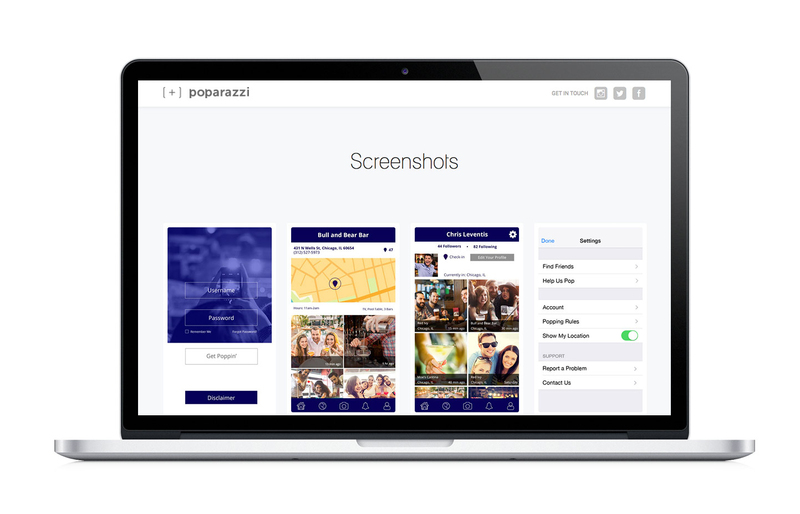 From brand development to screen design to user testing, ArtVersion collaborated with the Poparazzi team to create an intuitive app that helps users find what they are looking for without having to think twice because less time searching means more time for fun. 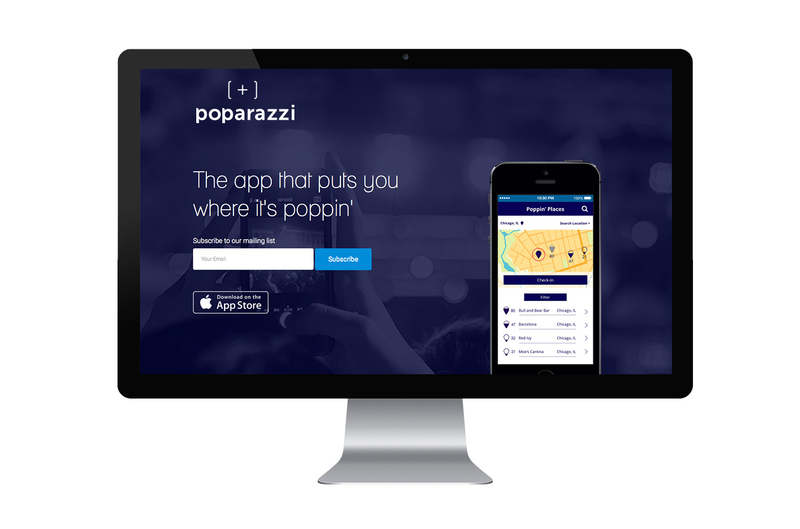 Poparazzi saw an opportunity to improve the landscape in the interactive entertainment app sphere with a new mobile app. 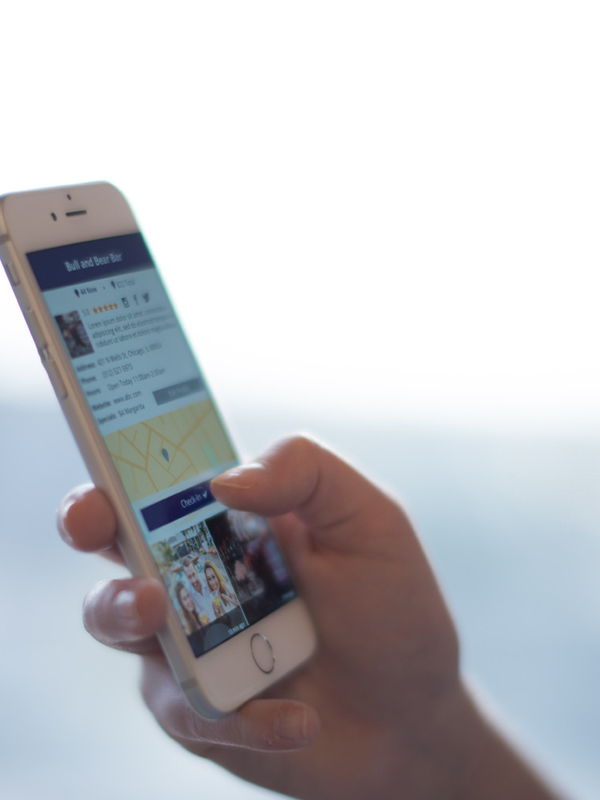 Offering features such as photo sharing, location services, reviews, establishment details and community building – all aspects of the app were designed to work in real time to deliver the most relevant content to the discerning user base – both subscribers and advertisers. 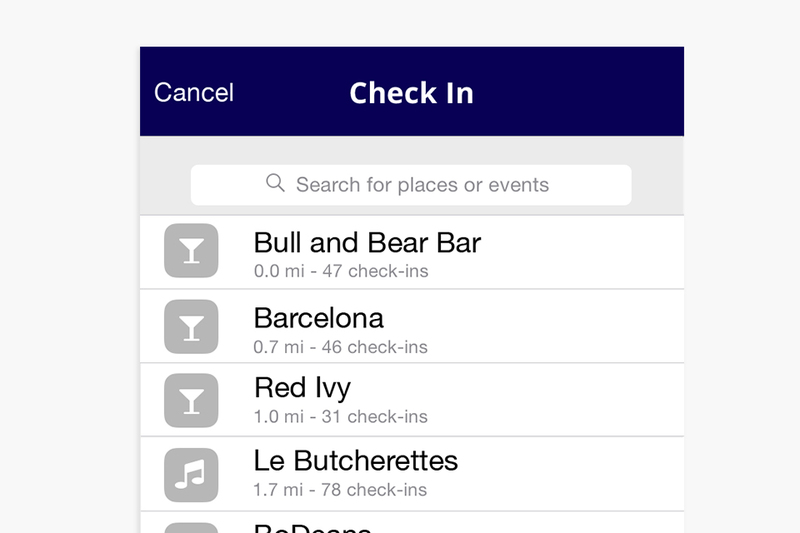 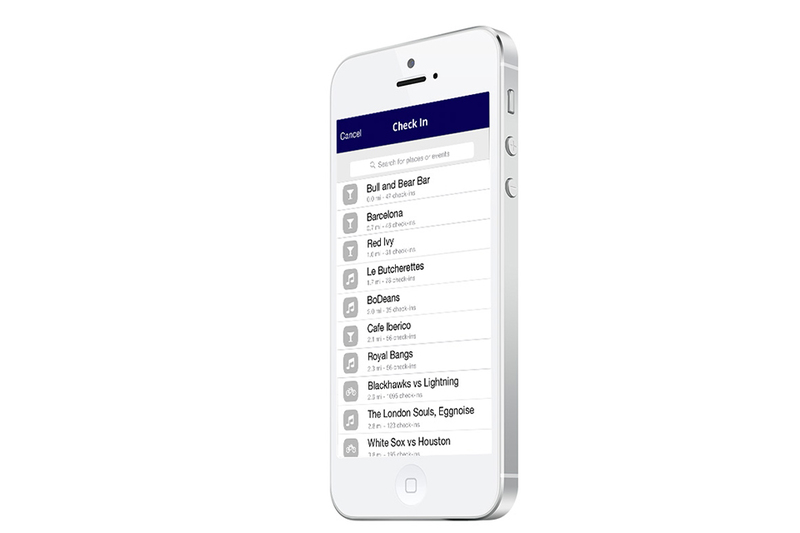 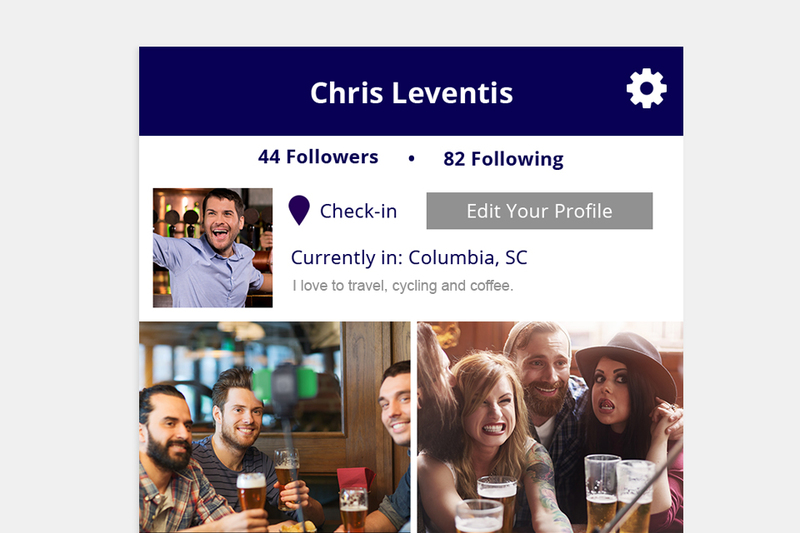 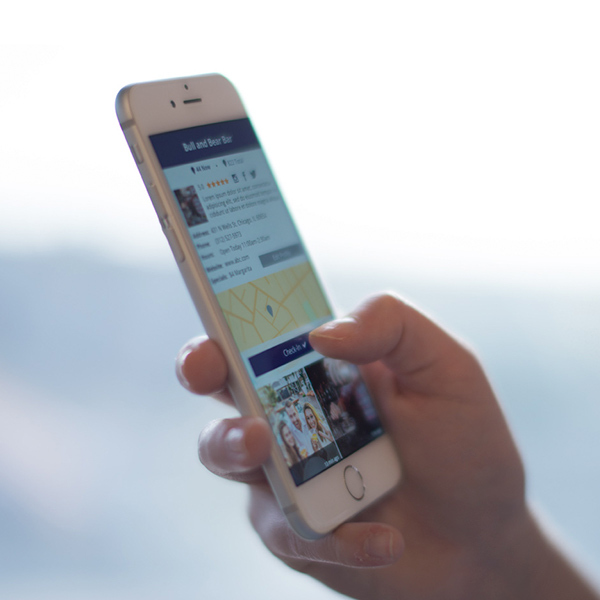 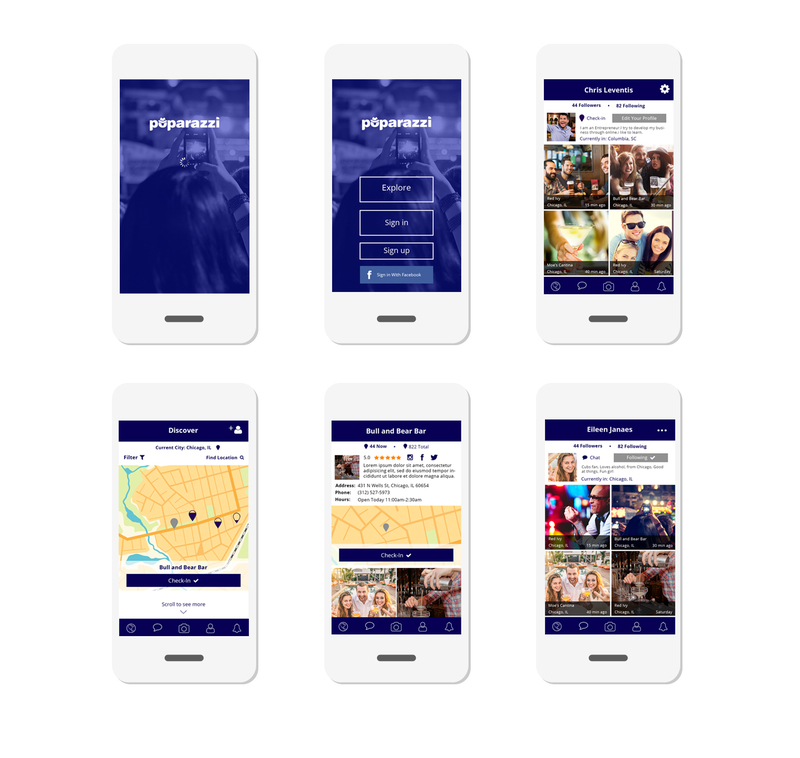 Our objective was to design the app and user experience to make the app a seamless addition to a night out on the town by providing valuable information in an engaging and intuitive format. 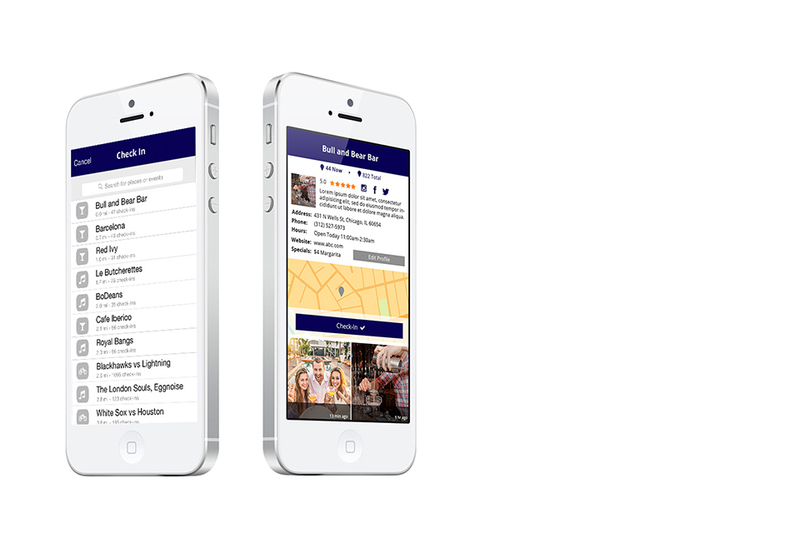 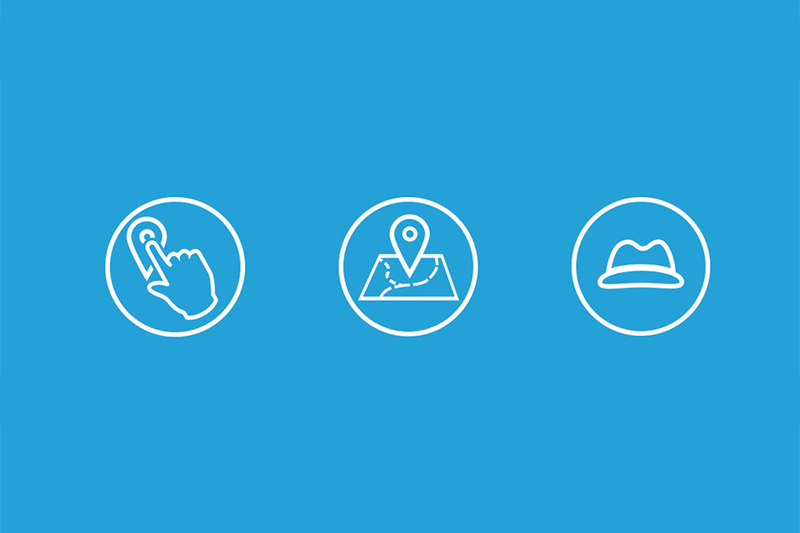 After testing many iterations for usability, we optimized the multi-screen structure with various elements to heighten UX and create an efficient, easy to use and fun product.